Actively knowing how positive and negative thinking works is very helpful in life. It helps to become happier. Colorful joy improves life. 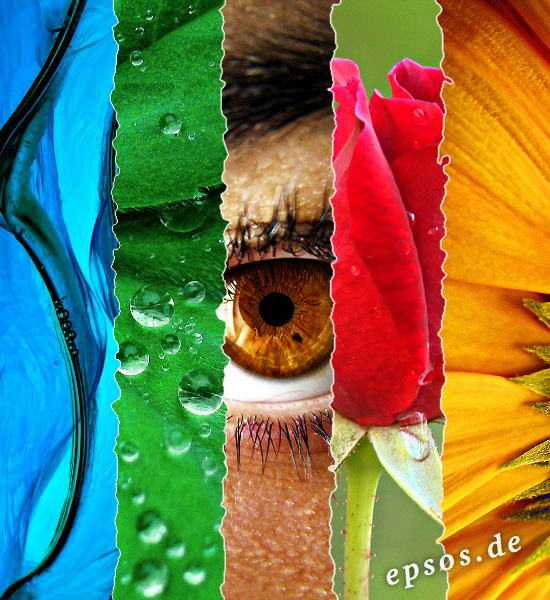 This epSos.de article describes spiritual and symbolic meanings of colors. Attractive women always find new inspiration in different hair colors. This wise women also know that this colorful change can heal their soul. A simple change of coloring with brown, red, blond or dark brunette hair shades can change how people see the character of a person. 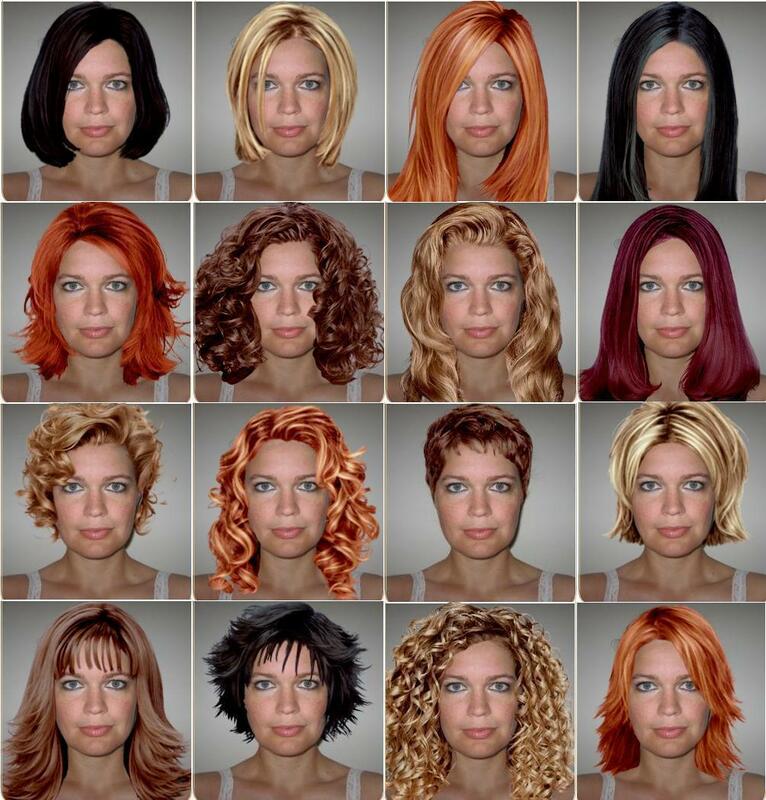 People will react to the new hair shade with their unique instinct perception. This instinct perception is what people call an emotional meaning of color.